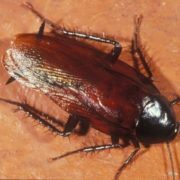 Cockroaches are insects that have lived on Earth for more than 320 million years. 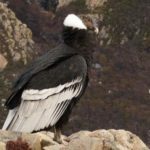 There are more than 3,500 types of them. 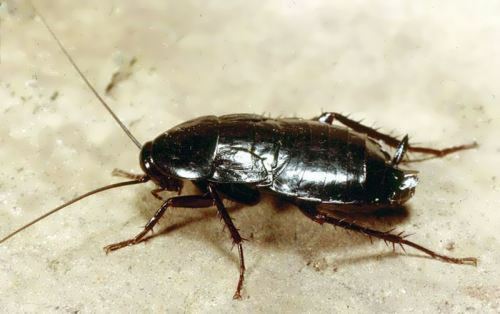 Cockroaches have a flat, oval body that is black or brown. 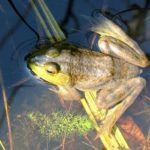 They have long powerful legs and can run very fast. They are found nearly everywhere. Some kinds live outside, but others live indoors alongside humans. They like warm dark areas in homes, offices, ships, trains, and even airplanes. They are related to crickets. These insects use the long antennas on their heads for feeling through dark places. 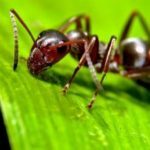 They are considered among the most hated household pests. 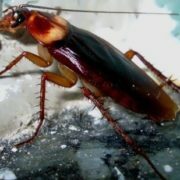 Humans get rid of cockroaches with common poisons and traps. 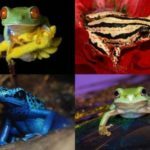 Spiders, frogs, toads, lizards, and birds all feed on cockroaches. 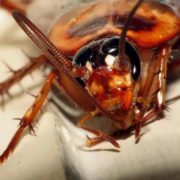 Cockroaches usually hide during the day and come out at night to feed. They eat all sorts of plant and animal products, including paper, clothing, books, and other insects. 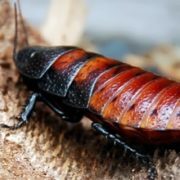 In the wild cockroaches are feeding on a great variety of dead and decaying plant and animal matter such as leaf litter, rotting wood, and carrion, as well as live material. 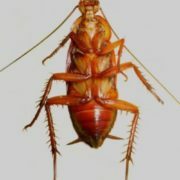 Cockroaches also spread several human diseases. 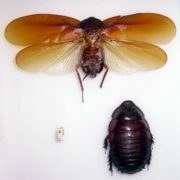 – American cockroach can fly long distances and can grow to about 5 centimeters long. 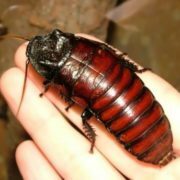 – One type, the Oriental cockroach, can live for a month without food! 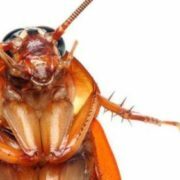 – Some roaches use offensive odor to escape from predation. – Beer is their favorite food. 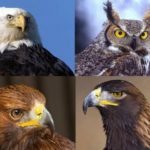 – They are one of the toughest animals. They can live without food for a month and a week without water. 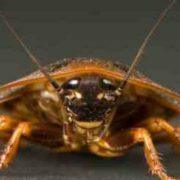 – Many scientists believe that cockroaches are some of the few animals that could survive a nuclear bomb blast. – They can even do without the head. 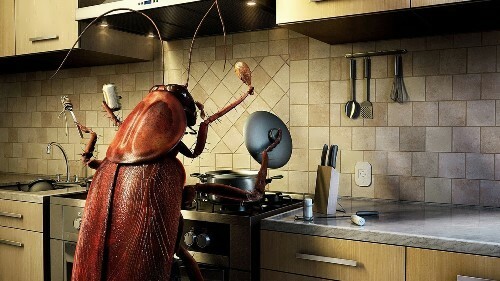 Roach, which lost the main part of the body can live for 10 days and did not even realize that something is wrong. Then they die of hunger. 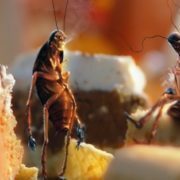 – Filmmakers use hissing of Madagascar Hissing Cockroaches in special episodes. 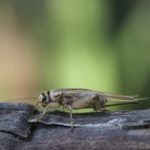 – The most common type is Blatella Germanica. 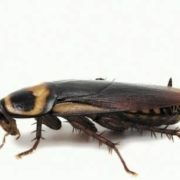 – In addition to the usual jaw cockroaches also have teeth in the stomach, which help chew food is inside.